HOFFMAN ESTATES, ILL. AND AUSTIN, TEXAS — September 6, 2018 — CDK Global, Inc. (Nasdaq: CDK), a leading enabler of end-to-end automotive commerce, today announced that Austin-based Rollick Outdoor Inc. is the first company to take advantage of the Innovation Catalyst offering, a special initiative of the CDK Global Partner Program. The offering lowers the cost of entry into the CDK Partner Program for startups and other solution providers serving the automotive retail industry and other adjacent markets. Key features of Innovation Catalyst include reduced minimum monthly fees and a phased approach to upfront integration development fees based on the partner company’s rate of growth. 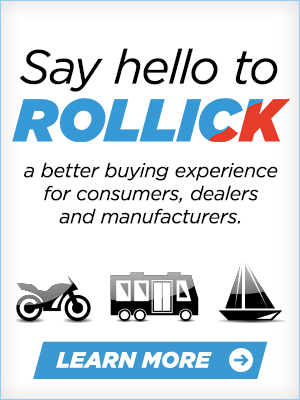 Rollick is the first CDK Partner Program member to be integrated with the dealer management system offered through CDK Global Recreation, which serves the powersports, RV and marine industries. 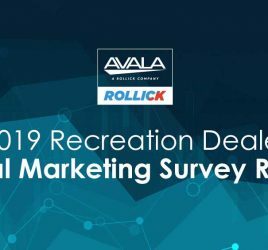 Rollick provides a marketing platform to help retailers and manufacturers in these industries provide a personalized online and in-store experience. With more than 400 partner companies and 600 unique applications that dealers can use to run their businesses, CDK has one of the largest third-party partner programs in the industry. Learn how you can apply to be a part of this new program by visiting cdkglobal.com/us/partners-list. The CDK Partner Program now numbers more than 430 partner companies and 600 unique applications auto dealers can use to run their businesses. As part of the CDK ecosystem, the CDK Partner Program provides data and workflow integration to a wide range of third parties, OEMs and dealers. For a full list of partners and applications available through the program, visit cdkglobal.com/us/partners-list. 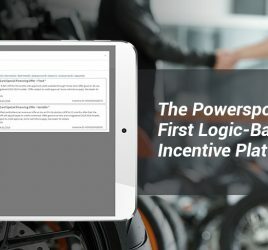 Rollick delivers a marketing platform to help retailers and manufacturers provide an individualized online and in-store experience for the powersports, RV and marine industries. 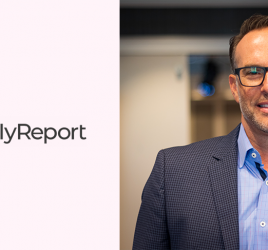 Retailers and manufacturers connect with members of Rollick’s Affinity Network on the platform to create a more trusting and loyal connection when buying at Rollick’s network of retailers. Visit rollickoutdoor.com.